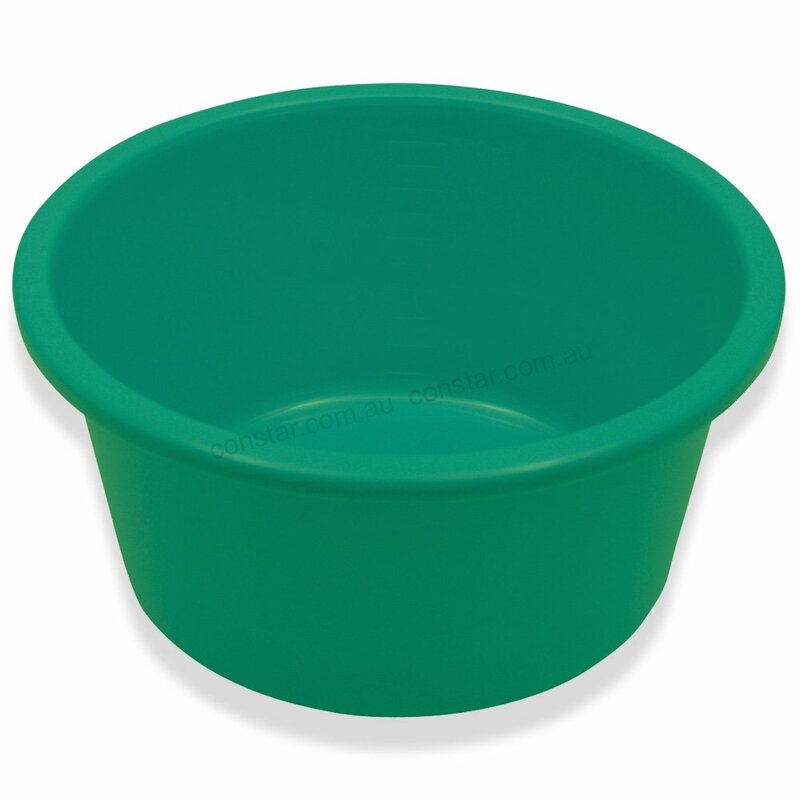 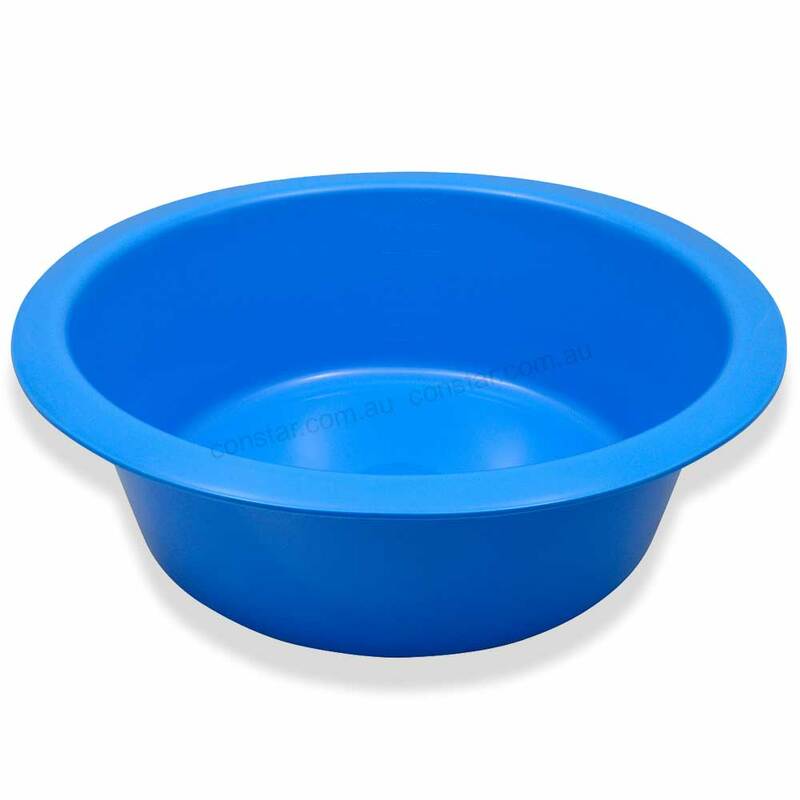 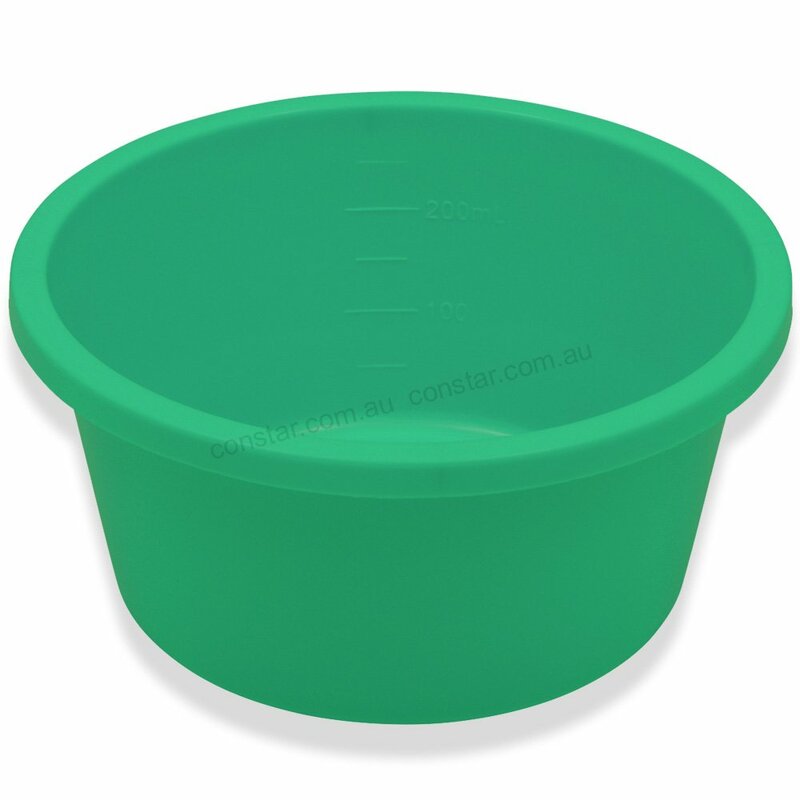 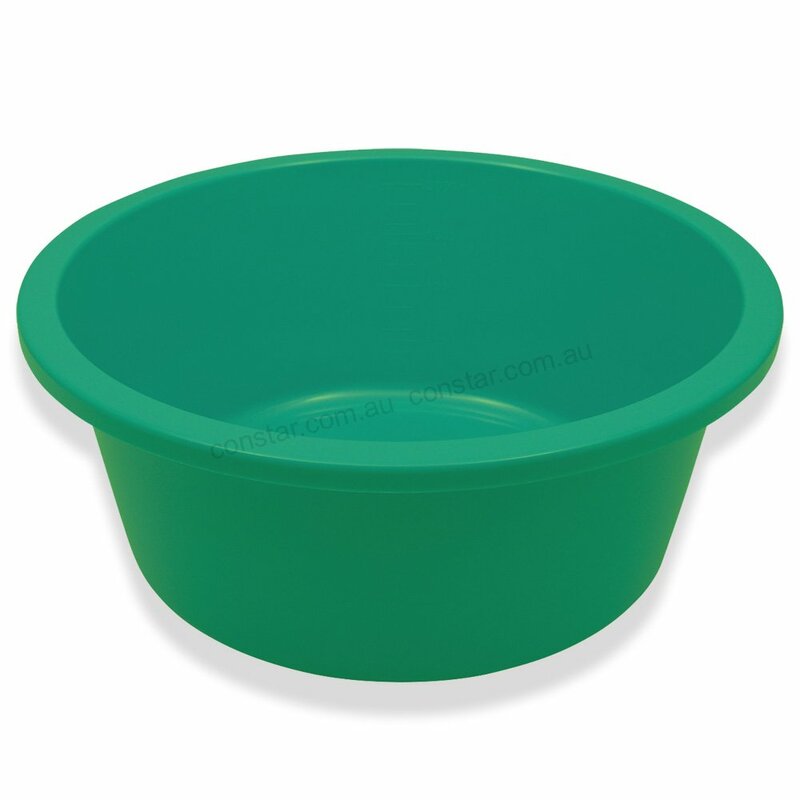 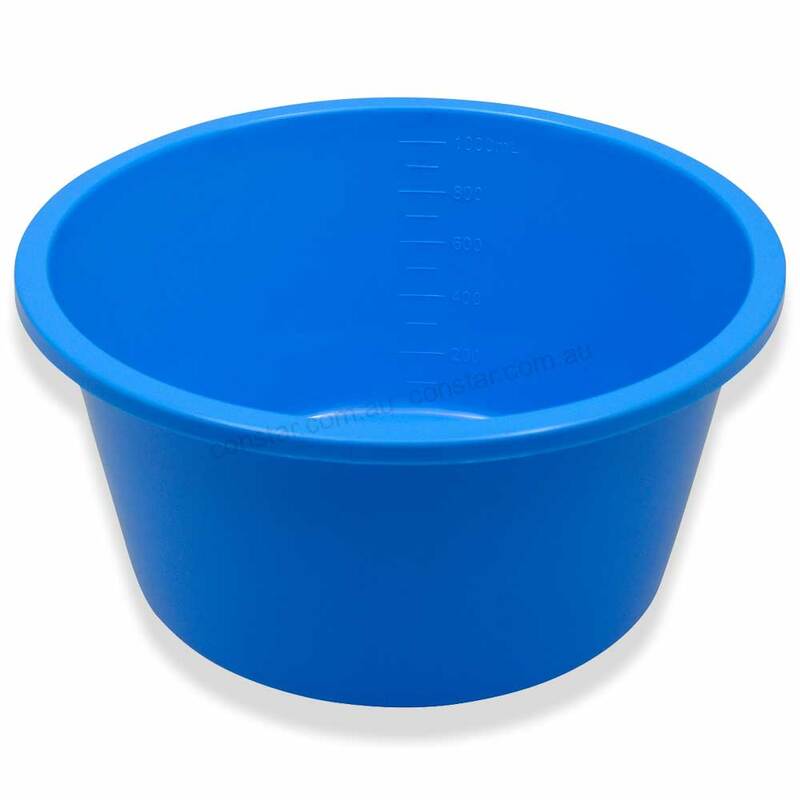 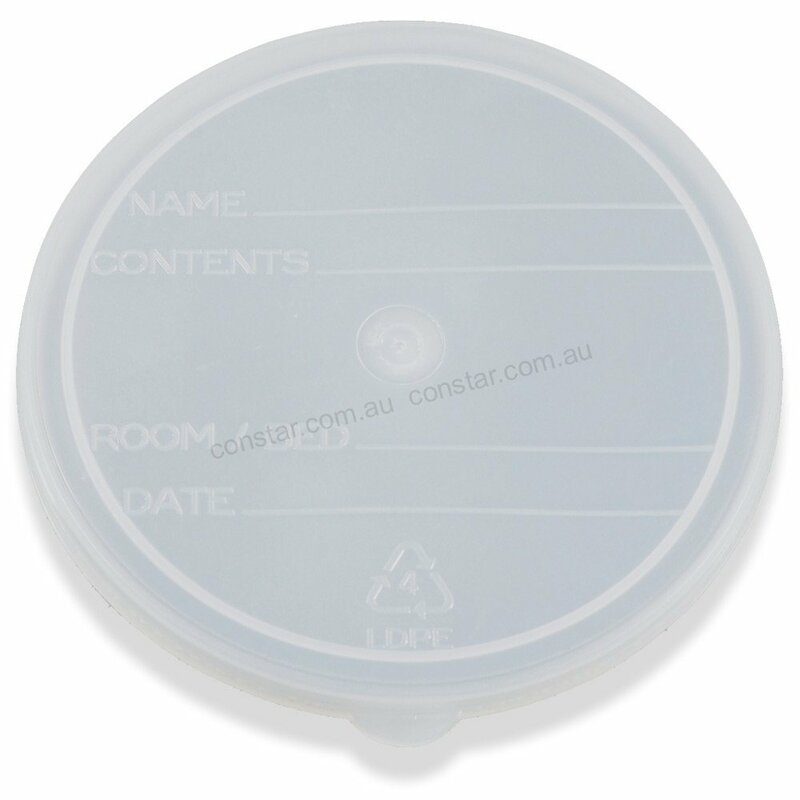 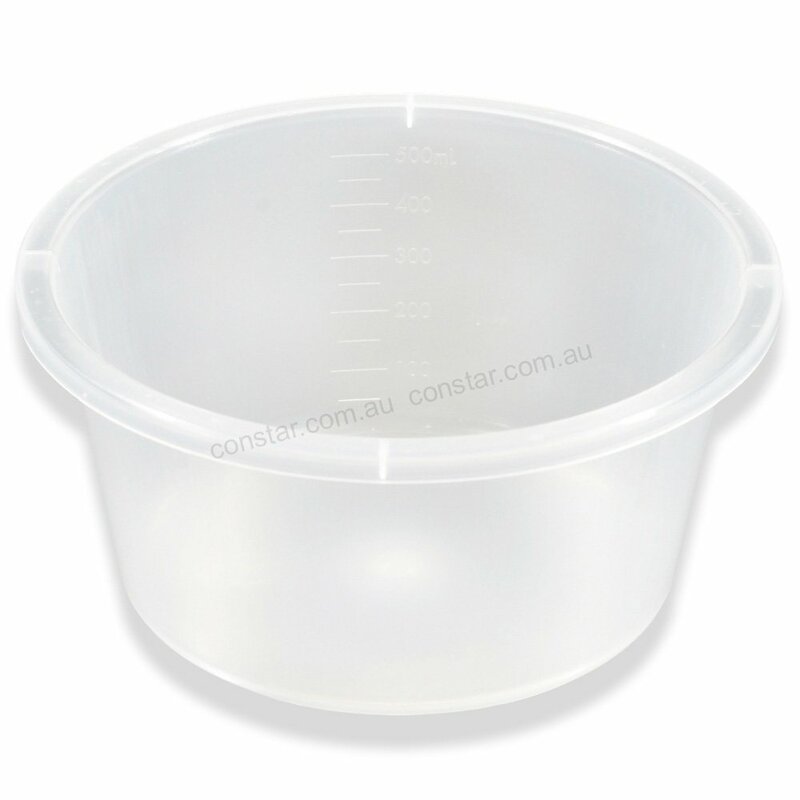 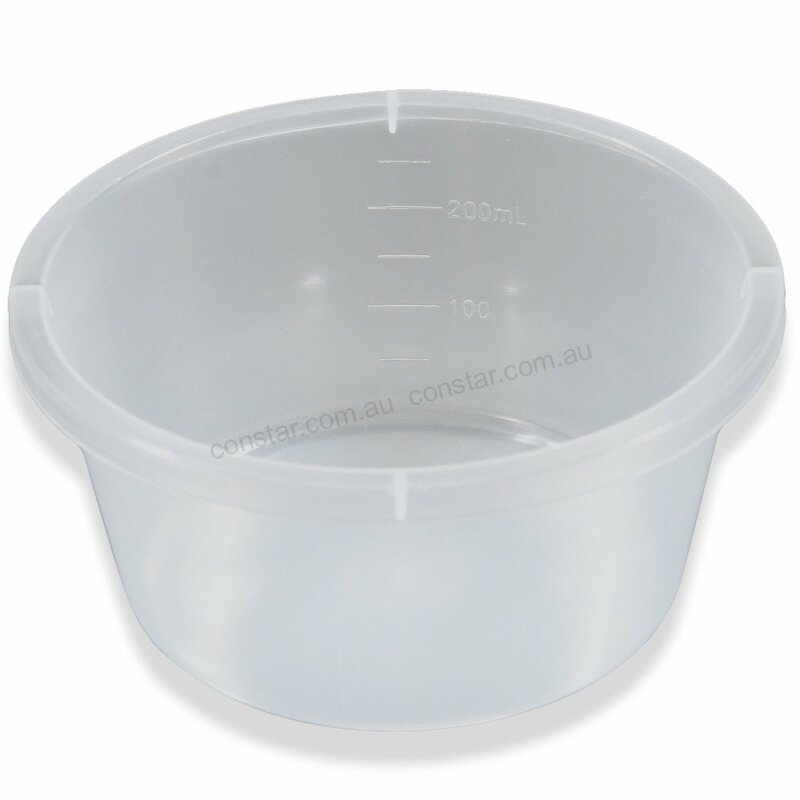 Our disposable / single patient use bowl range is available in 5 sizes (250ml to 5 litre), and offers a quality cost effective solution to hospitals, healthcare facilities & procedure pack manufacturers. 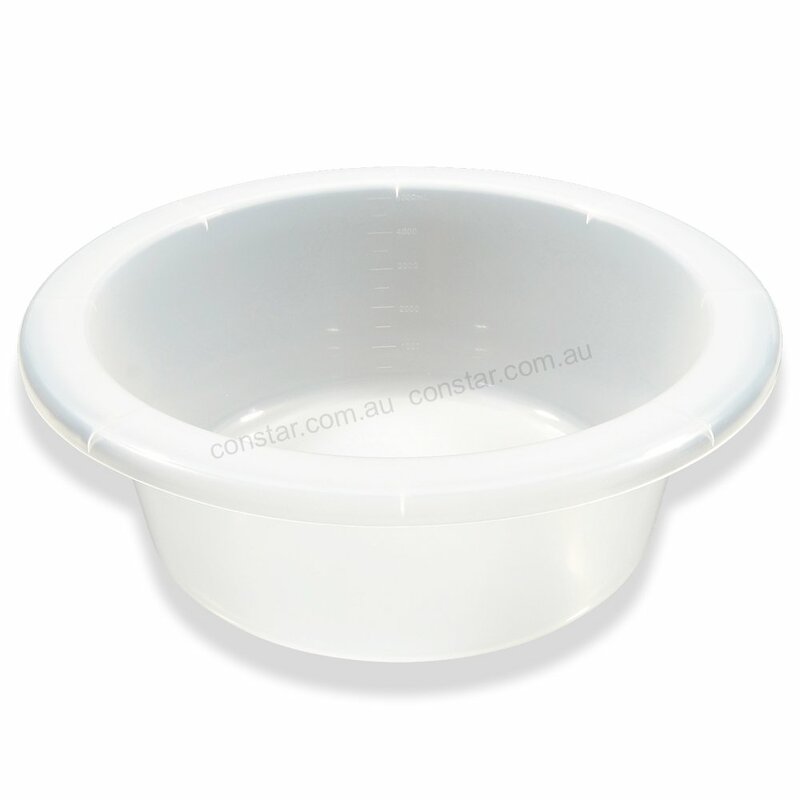 Suitable for a wide variety of uses including lotion, sponge & wash applications, or in custom procedure packs for surgical and hospital theatre requirements. Available in blue or green with other colours available upon request.